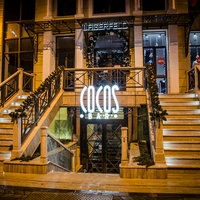 Cocos Bar is a new trendy COCKTAIL joint located in DOWNTOWN SOCHI. The name comes from a coconut fruit, truly nutritive, that brings tonifying freshness, sunshine and joy. The Bar features EUROPEAN, JAPANESE and THAI CUISINE: a wide variety of both fine exotic dishes and traditional Asian ones like Thai coconut soup, sushi and rolls. 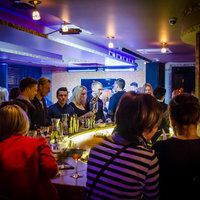 Don’t miss out on the extensive cocktail list! Here YOU CAN TASTE tropical cocktails that go with Asian dishes, hard classic twists for real men and fancy cocktails for ladies. 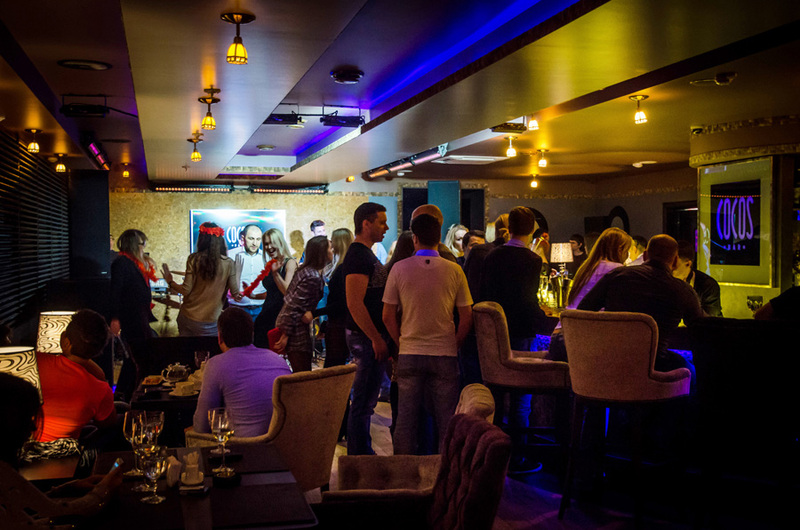 It makes you feel like being in the top bars of Moscow, London and New-York. Creative bar employs a bounty of fresh and exotic ingredients to craft incredible mixed signature cocktails. So, don’t hesitate, go for the DELISH DRINK SPECIALS… and stay for the party! 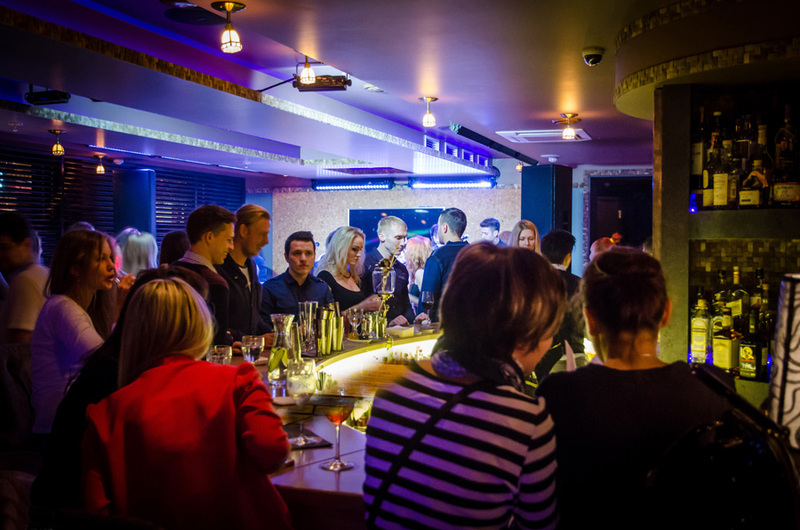 By night it’s a LIVE MUSIC venue with a VIBRANT ATMOSPHERE that hosts the best local bands and DJs performing in indie, soul, jazz and funk styles. 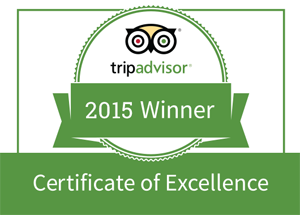 If you prefer to HANG OUT with your friends only, you can RESERVE one of three PRIVATE VIP ROOMS for up to 6 people. The rooms are equipped with plasma display panels, waiter call telephones; the volume level is regulated that makes it suitable for both a night unwinding and informal business meeting. 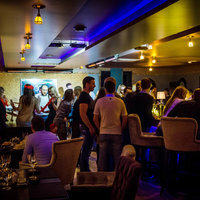 If you are a wanna-be rocker, Broadway star and crooner, give a try to the PRIVATE KARAOKE-ROOM. Here you can sing your heart out! 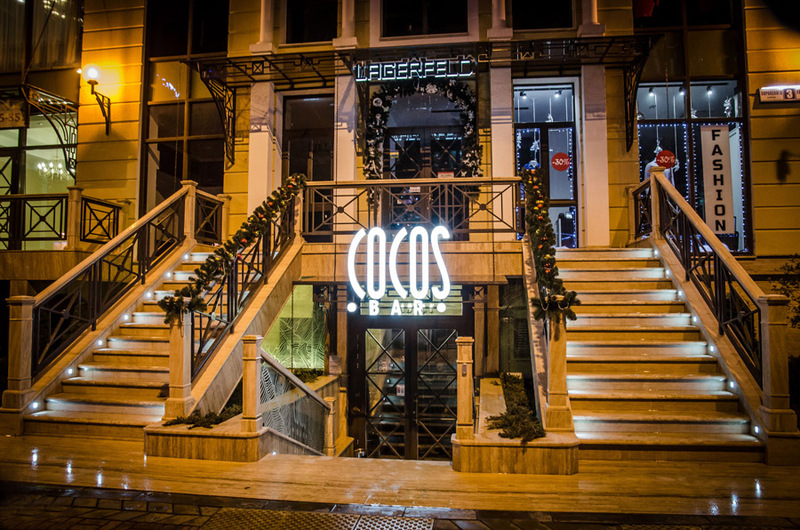 The Cocos Bar opens its doors to everyone for ENJOYMENT every day from 6 pm till 10 am.